The Grants Information Service helps Thomas Jefferson University & Hospital faculty, staff and student researchers, especially those new to research, identify research funding sources and find appropriate support staff and tools on campus. Meet with a librarian to learn how to use Pivot and other grants information resources. Find and apply for US federal grants. The reference manager now includes a database of funding opportunities. Sign in with your Elsevier credentials (Scopus, Science Direct), or create a free account. The official publication for NIH medical and behavioral research grant policies, guidelines and funding opportunities. This listing of RFPs is a free service of the Foundation Center. Contact a librarian for access to their full line of databases via Foundation Directory Online. NIH R01 grant application mentor: an educational how-to manual by Dorothy Lewis; Principal Investigators Association. Sign in using BBLearn with your Campus Key. Video in top left; toggle between slides and ebook in lower right. 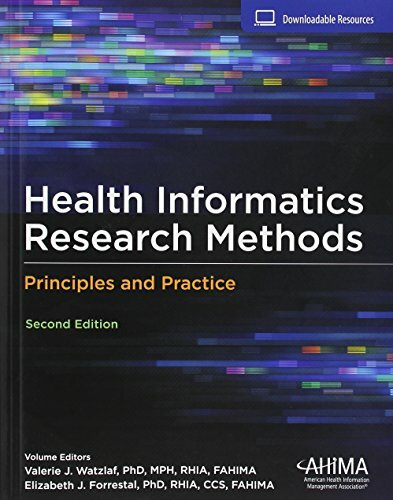 NIH R21 grant application mentor: an educational how-to manual by Christopher Dant and Stephen Matheson, co-authors ; Principal Investigators Association. Program project/center grants [electronic resource] : secure the state-​of-​the-​art equipment and instrumentation needs of your research through a P-series award / Principal Investigators Association. by Lewis, Dorothy E., editor.